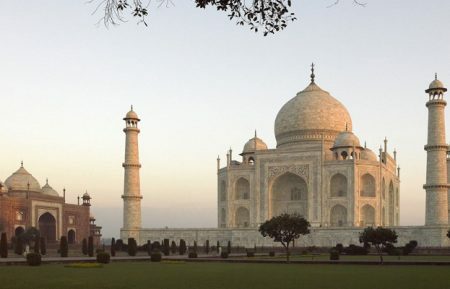 Visit Taj Mahal, one of the world’s most romantic monuments and experience the beautiful mausoleum at sunset. Enjoy the beauty of the Taj Mahal and witness a completely different atmosphere from your morning visit. 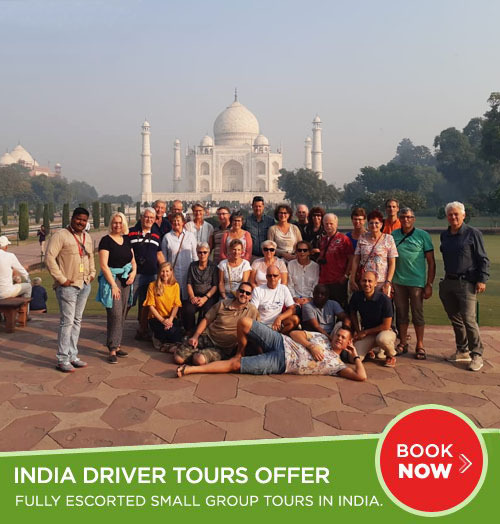 During this tour you will also visit the Agra Fort, Sikandara, and the Itmad ud Daulah tomb, also known as the baby Taj. 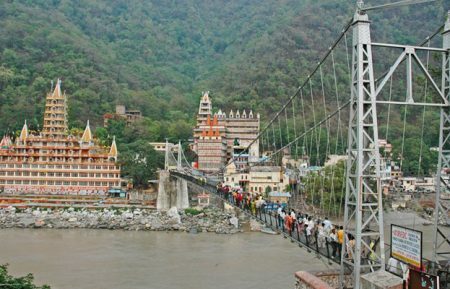 You will be picked up from New Delhi and driven to Agra, where you can enjoy the interesting scenery along the way. 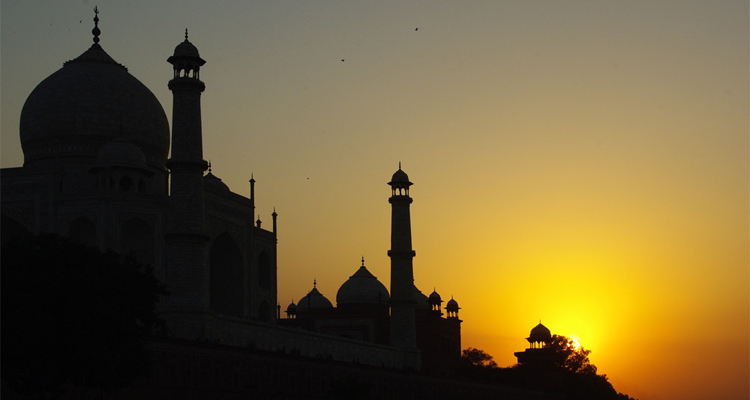 Visit Agra to experience the stunning sunset view of Taj Mahal. 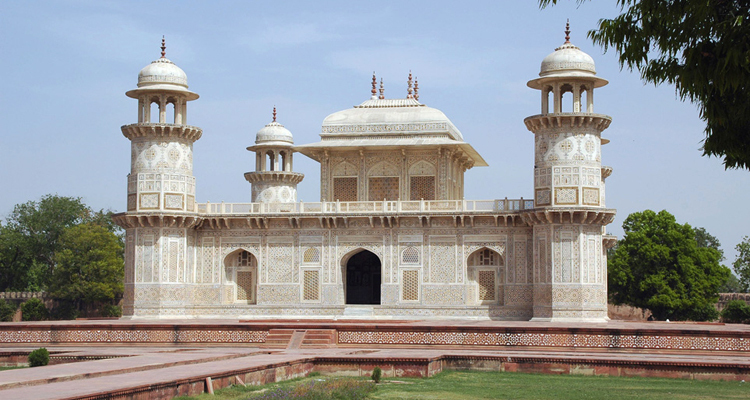 You will also have the chance to explore the Agra Fort, Sikandra also known as the Baby Taj. 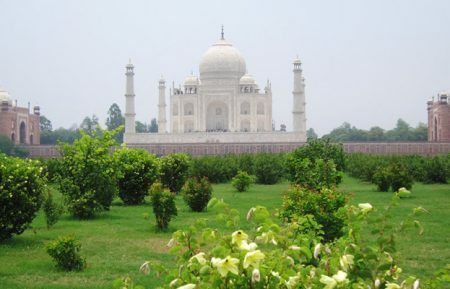 Arrive in Agra and proceed for sightseeing. First visit Itmad ud Daulah's tomb (also called Baby Taj). Visit the Taj Mahal and spend time there till sunset. Later evening drive back to Delhi. On arrival drop to Delhi airport or railway station for onward journey. 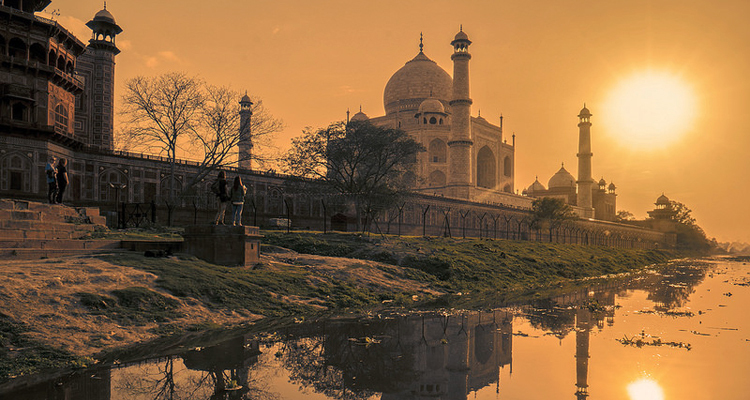 Enjoy the interesting scenery on the way to Agra, visit Taj Mahal at Sunset. 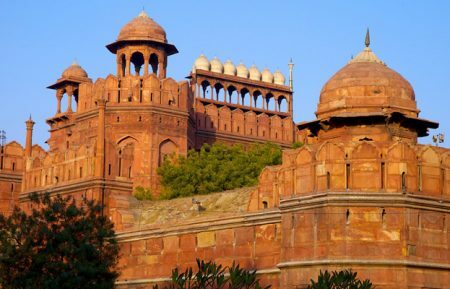 Explore Agra Fort and Baby Taj. Visit tomb of Itmad ud Daulah's. Visit a marble inlay workshop.